It’s the start of the new year and I already have a vacation on the brain. I’ve narrowed down my travel list for 2015 and I can’t wait to start booking tickets and planning my trips below. 2014 was an amazing year of travel for me and I’m going to make it a priority to fill 2015 with even more traveling and exploring. Check out my 2015 travel wish list below! I was born and raised in Jamaica. I haven’t been back since 2010 when my girlfriends and I did a huge spring break trip there. I’ve wanted to go back for years and this year, my friends, is the year. I’m planning on going back in March and visiting all my favorite places on the island. Kingston, Montego Bay, Ochos Rios, Negril and hopefully explore some unknown places that I’ve never ventured to before. I love my country and I miss it with all my heart. I can’t wait to eat the food, dive into the beaches and roll in that beautiful white sand. This trip is happening no matter what! I’m holding myself accountable and giving myself 30 days to book my ticket and get the ball rolling on this amazing vacation. Nothing like going home , right? Now, this destination is somewhere I’ve always dreamed about. Two years ago I took my first trip to the west coast and fell in love. LA, Santa Barbara, Vegas..it was all to die for! I had the best time of my life (Shout to my awesome host Christina!). 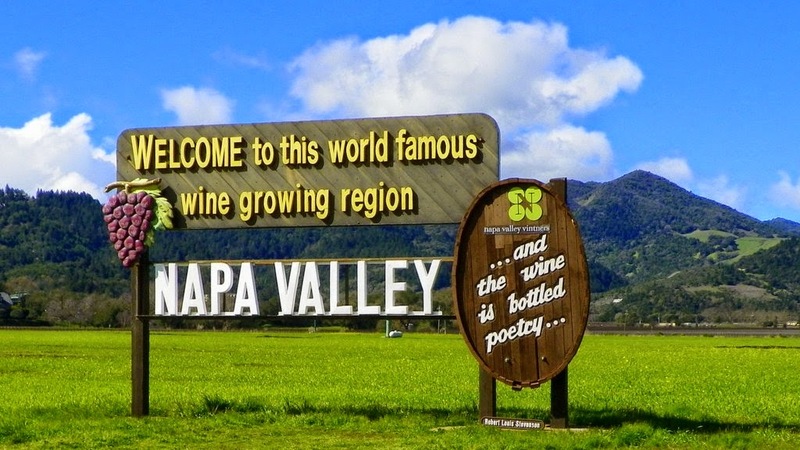 This year, I want to go back to the west coast and go to the well known region of Napa Valley. As you all know I am a huge wine enthusiast. I love going to vineyards and doing tastings as well as froliking through acres of vine..it’s just my thing! I’ve done Long Island wine country several times and if Napa Valley is anything like that I know I’m going to fall madly in love. Can’t wait! Thinking of making this a mid summer trip..for about 5 days or so! Hold me to it. Oh Canada! How I love you. I first visited Canada (Ajax to be exact) when I was 18 years old. I loved how beautiful and laid back it was. Life was simple and relaxing. I went to visit my family that lives there and I absolutely need to make my way back this year. 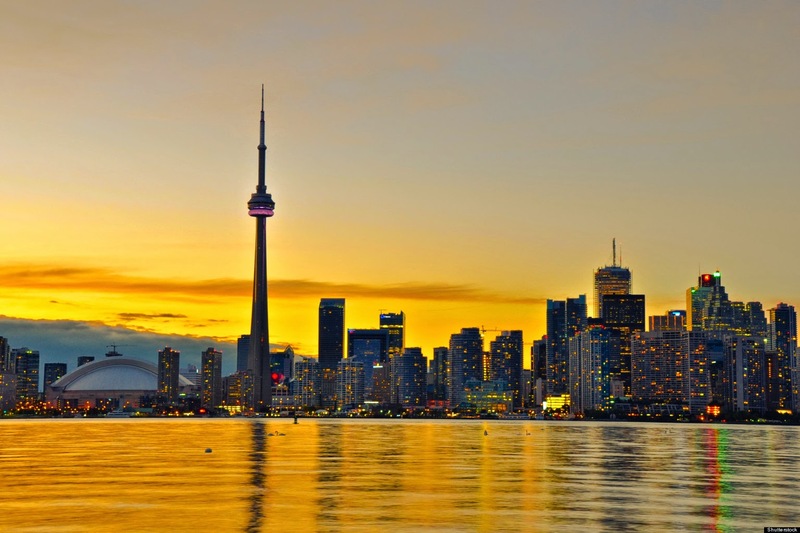 I want to visit Toronto while there and of course explore the beautiful village of Niagra Falls! You’ll be surprised to know that they have an awesome wine culture and great vineyards in Niagra Falls as well! Can’t wait to go back and explore! My first visit to Austin was in 2009 to visit my aunt and uncle who live there with my two awesome cousins. I loved Austin so much that I actually envisioned myself owning property when I get older in the beautiful hill country. Austin is laid back, cool and full of so much great energy! I loved the lakes, food, and most importantly the scenery. I saw some of the most gorgeous sunsets while visiting Austin. This trip has to happen this year! I really need to go back and catch up with family and spend some quality time. I’m hoping to go back sometime in the summer for a long weekend getaway. Now this is at the bottom of the list simply because back in September I did a huge Euro trip to Greece and budget wise I’m not sure If I’ll be able to swing doing the above trips and another Euro Trip this year 🙁 However, I have hope and I’m thinking that anything is possible! I’ve been dreaming lately of going to Italy and experiencing the breathtaking architecture & delicious cuisine. My favorite travel blog Travel Noire has been posting lately of a destination in Italy called Positano—it’s breathtaking ya’ll. Like imagine beautiful colored homes cascading down a cliff and gorgeous blue/green water and soft sand. I’ve been obsessing over this place and stalking instgram to check out the destination more. If I make it to Europe this year I would love to make it to Positano, Italy. What are your top travel destinations for 2015? Let me know below! Great list! I'm hoping to go to Canada some day. So far on my travel list this year is Destin, Fl, and somewhere in Texas. Thanks, Louida! Canada is awesome! Definitely worth a visit. You will also love Destin–I've heard great things about the beaches. 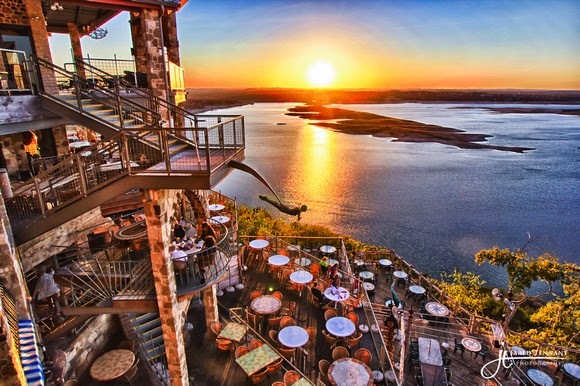 I think you should visit Austin–such a cool up and coming area! Turks and Caicos is on my list. 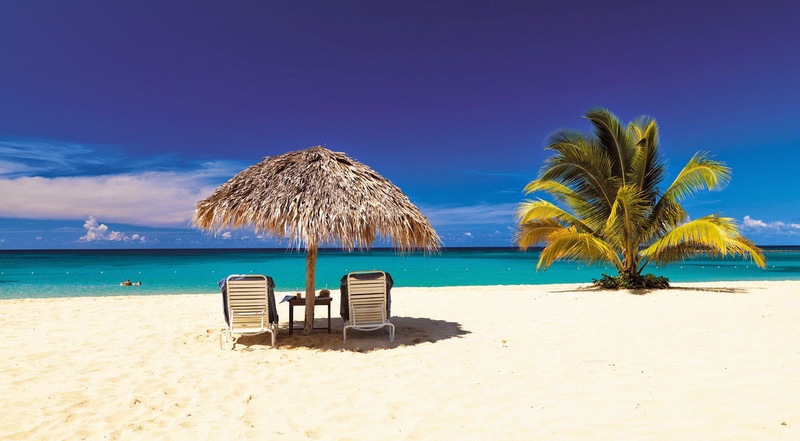 My mother is Jamaican and it is such a beautiful place!